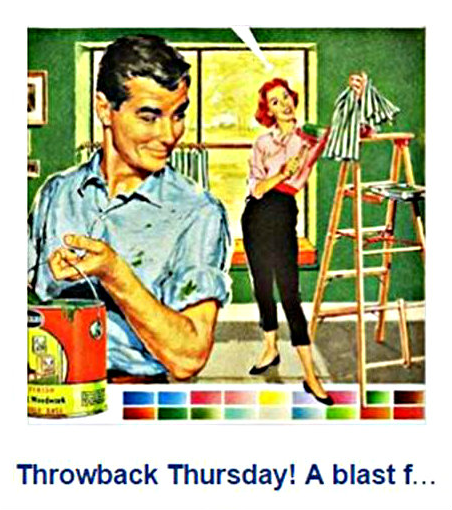 Visit us on Facebook for a whole new paint site experience! 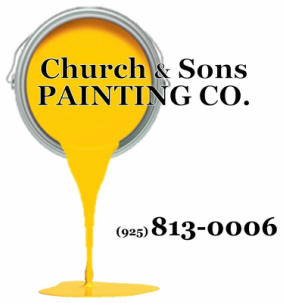 You'll be kept updated on Church & Sons projects AND you'll also be entertained with our different spin on painting including Pets at Paint Sites, Throwback Thursdays, Friday Painting Funnies and our popular Adding Color To Your Life museum of colorful images! 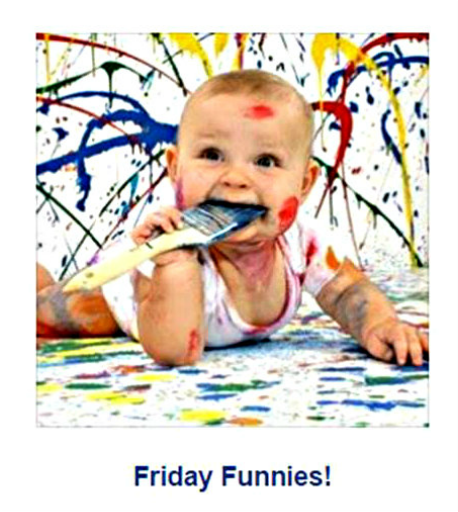 Just click on the Facebook icon below and you'll be magically transported to Church & Sons Paintings' Facebook page!